If I hadn’t seen this for myself I wouldn’t have believed it. 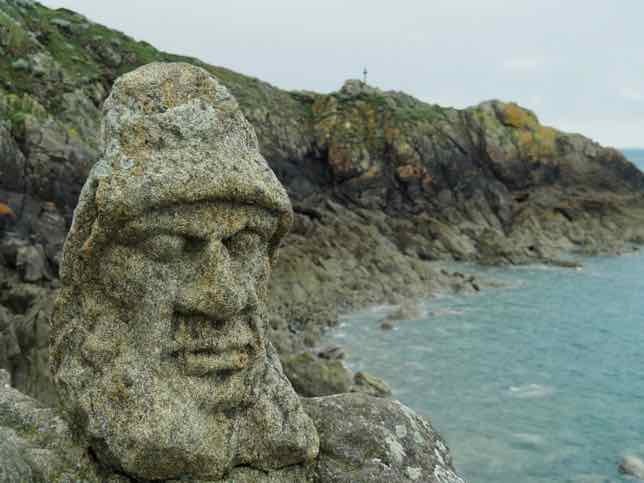 In the north-west part of France in an area called the Emerald Coast of Brittany, there are over 300 sculptured rocks that were chiseled by hand by a deaf and mute priest. 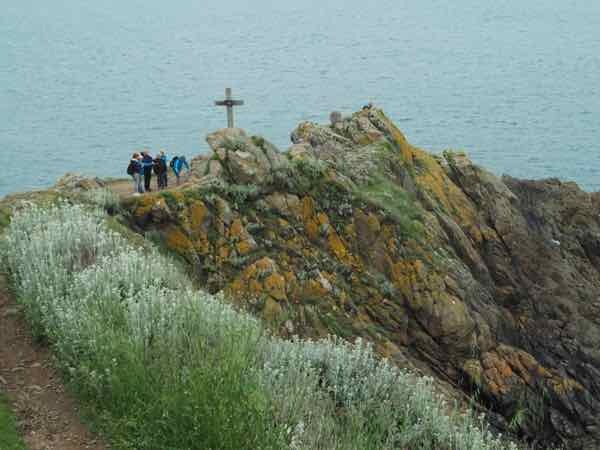 It is a little-known cliff in Rothéneuf, which is a town located just north of St. Malo. [A map is shown at the end of this post]. When you see the statues of people, the carvings of faces, and the chiseled shapes of animals, you will be as amazed as I was. 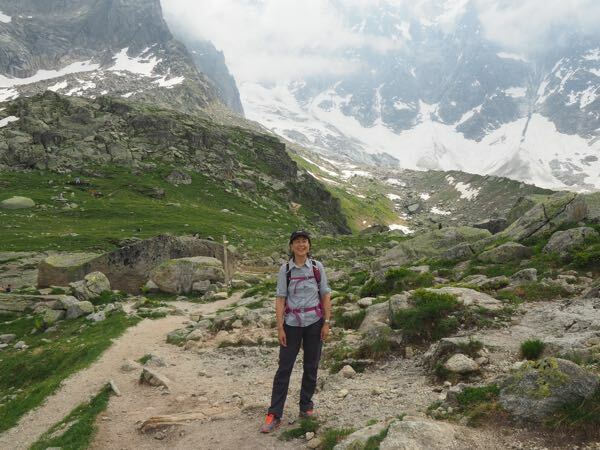 It is worth the trip to the Sculptured Rocks, also known as Les Rochers Sculptés. 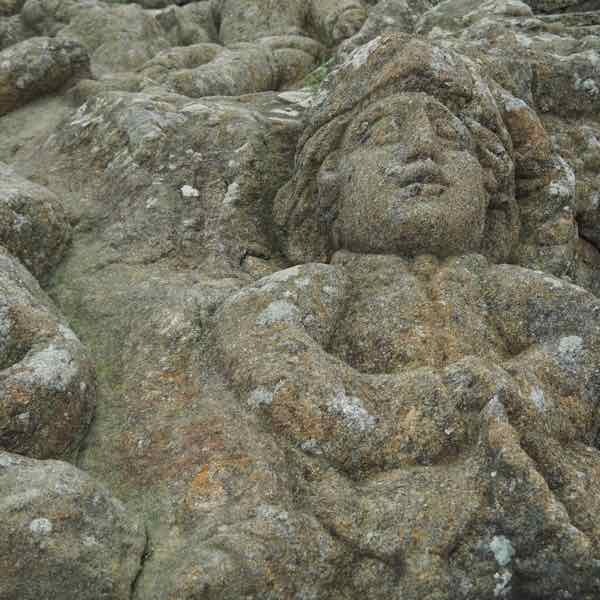 For over 13 years in the late 1800s there was a priest named Adolphe Julien Fouré (Abbot Fouré 1839-1910) who created hundred of figures into the granite cliffs in Rothéneuf. What is particularly unique with this situation was that Abbot Fouré was deaf, mute and partially paralyzed as a result of a stroke at the age of 30. 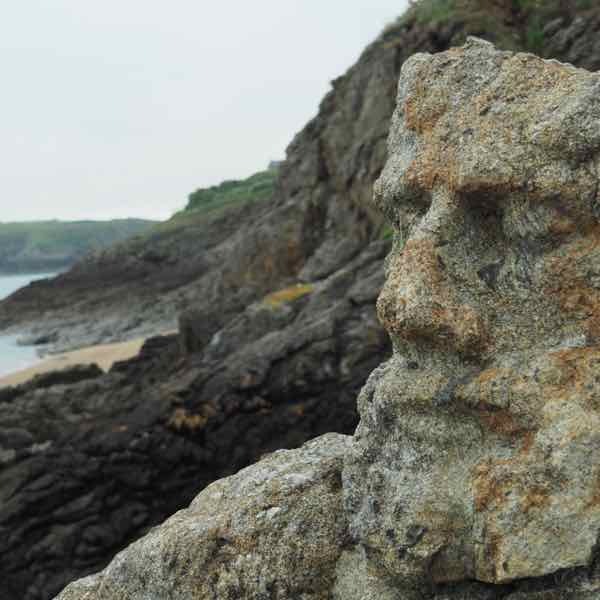 He decided to live in Rothéneuf as a hermit and endured the temperamental weather in Brittany (fierce winds and constant rain) to complete his works of art using only a hammer and chisel. Legend has it that in the 16th century the Rothéneuf family fished for a living but eventually became pirates. Fouré’s carvings depict the characters, sea monsters, and stories associated with the pirate legend. There is an admission (2.5 Euros) to enter the area where the sculptures are and just keep in mind that there are NO railings and fences, so be very careful walking around the area. No flip slops! Wear something that has a decent tread. You won’t need hiking boots, but you do need to be careful. After all, you are on a cliff and it can be steep. I was scared of falling (off the cliff) and proceeded cautiously. The sculptures are in one area on the cliff but at different levels. I was fortunate that it was not raining the day I went. There were only about half a dozen other people. Had there been more it might have felt crowded as the area on the cliff is not that big. After you visit this area, you can take the trail to see more of La Littoral coastline or visit the Jacques Cartier museum which is located not far from the Rochers Sculptés area. Explorer Cartier, who gave Canada its name, was born in Rothéneuf and spent his last few years there. Sadly, I got there too late for their tour and was not able to do it independently. Guess I’ll have to go back. If you’re interested in visiting Rochers Sculptés, get there sooner than later. 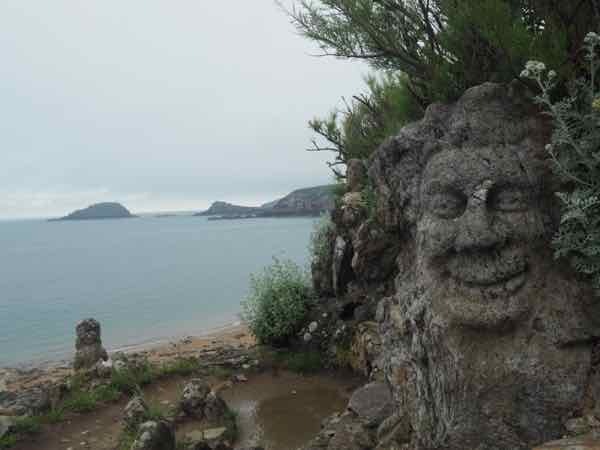 I’m sure with the wind and water erosion, the sculptures may soon disappear. Great post! This is really interesting and I’ll have to go the next time I’m in Brittany. Here’s a fun fact about St. Malo: The French explorer Bougainville departed from the port at St. Malo. He later established the first permanent settlement on the Falkland Islands, which is why they are called Îles Malouines in French – in honor of St. Malo. Les Rochers Sculptés is amazing. The sculptures would be impressive on their own, but the setting must make them even more so. So true. To see all those sculptures in one place in such a awe-inspiring location is quite something. It’s inspiring to learn that he didn’t give up on himself. Grand work! I would have given up even before finishing the first one! Loved this post Jan! It’s so amazing to see what one man with multiple disabilities was able to accomplish and it’s not hard to see that he had a sense of humor as well. This looks like such fun and I can imagine that you loved your visit there. 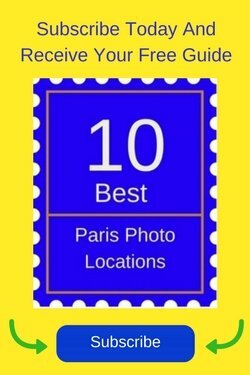 Thanks for the introduction to this place and you can be sure it’s been added to our must-see list! That’s great. 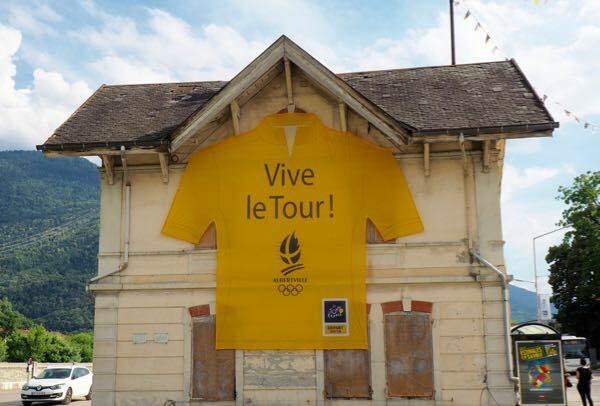 This is one place in Brittany to see for sure. 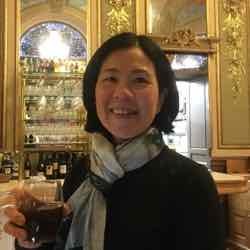 Jan, thanks so much for introducing me to the rock carvings of Brittany! I would love to see these. Not a lot of people are aware of this place and it’s worth seeing. That’s amazing. 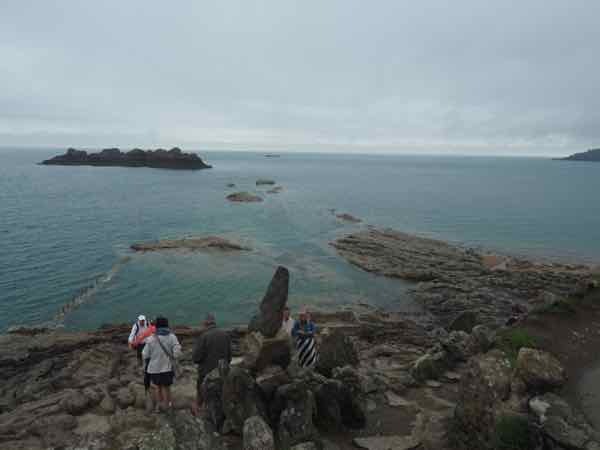 I’d love to see those sculptured rocks – not so sure about the clifftop walk though! Yes, I wasn’t too thrilled with walking around without any fencing, so I had to be super careful. Wow, I just love quirky things like this, it really is spectacular that a person would want to create art from nature like this – wonderful post! Thank you! Pretty quircky, indeed! 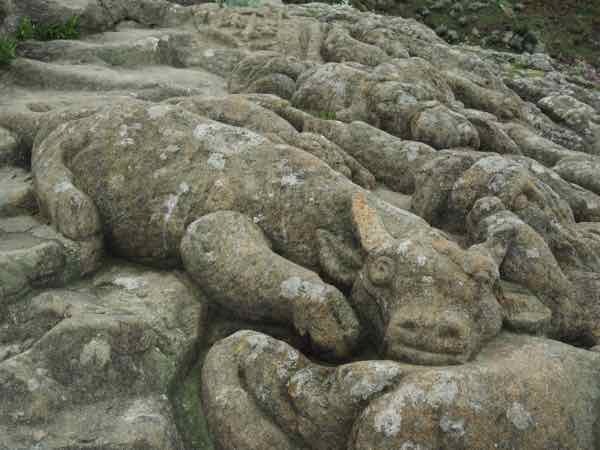 I’ll probably never get to the Emerald Coast of Brittany, but I did enjoy seeing these sculptured rocks and the learning the story of how they were made. Never say, “Never”. 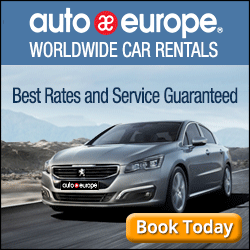 There is so much to see in Brittany and worth a trip to France! Wow. These are amazing. 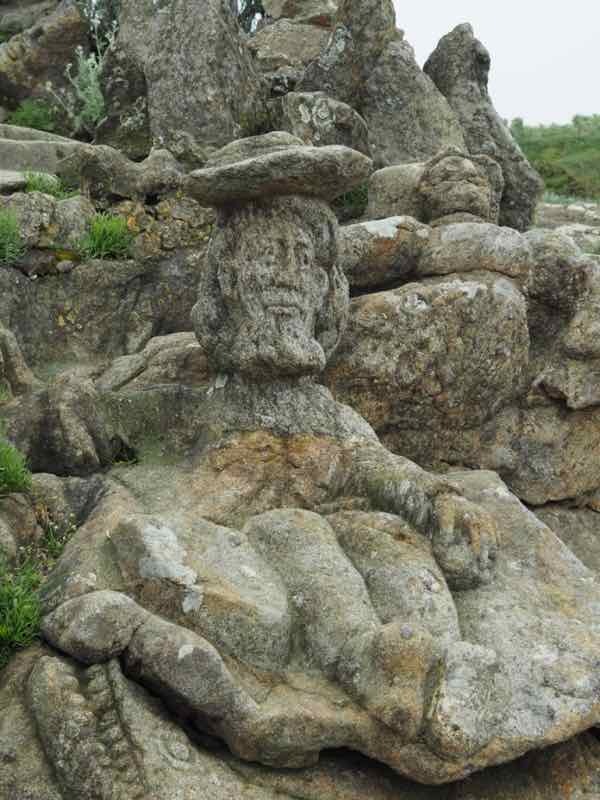 I have been to Brittany more than once and even stayed at St Malo and I had never heard of the sculptures. I would love to see them. I can’t really remember how I found out about this place. It’s not in tour books or widely written about, but I am certainly glad I went there. Abbot Fouré was quite talented and imaginative, for sure. I’d never heard about these sculptures or the history of the priest himself. Good point about getting there sooner rather than later! Don’t know how they’ll ever save all those figures from the elements. Will be sad to see them slowly disappear. 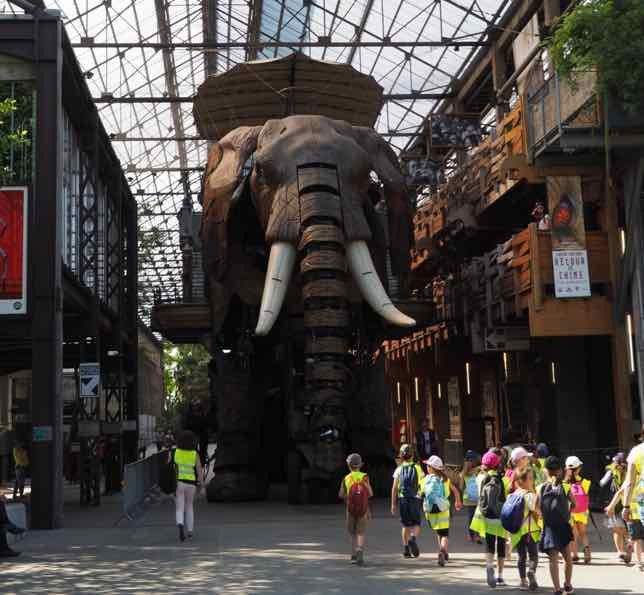 Thanks for continuing to find unique places in France like this to pique my interest. I’m definitely adding this to my must-visit list. The sculptures alone would be worth seeing but the perseverance and determination to complete them despite his disabilities is admirable. And he certainly had talent. Unbelievable what he was able to create! Wow! 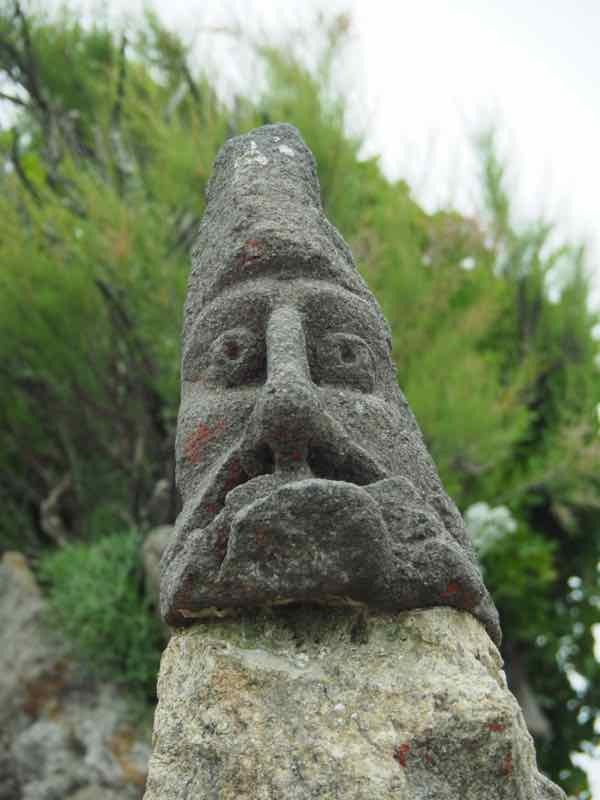 I never heard of the sculptures in Brittany! The history and legends the sculptures depict are breathtakingly beautiful! What a talent the priest had and what a way to share it for generations to come! Most people have never heard of these sculptures, which is why they are so special. A hidden gem in Brittany. Definitely a hidden gem and thanks for sharing. I’m in Saint Malo a few times a year so next trip this year will check out these sculptures. My kids will love them too! You’re welcome. You’ll have fun exploring the area.